Softub spas are remarkably robust and durable. This durability means that they retain their second hand value and can still be resold even several years later. It also means that we can make you a trade-in offer at any time. 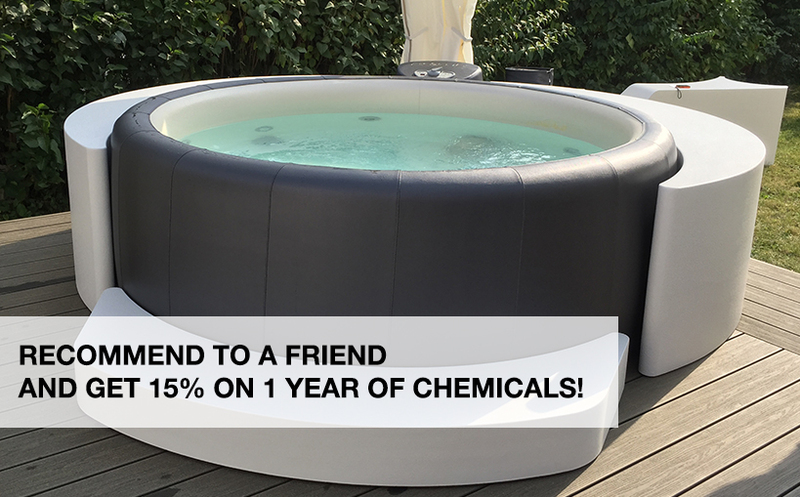 Do you already own a Softub that you would like to trade in for a brand new one? Or would you just like to upgrade individual parts like the motor unit or the liner.